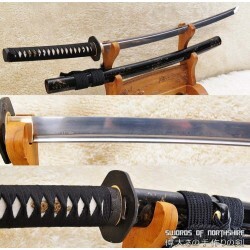 For many people, their love of swords begins with a movie, an anime show, or a video game. 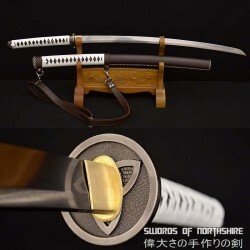 Watching the characters effortlessly wield a samurai sword or triumph over the enemy with a ninja sword – it’s food for the imagination. 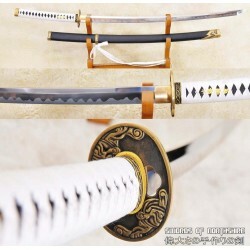 We dream about holding William Wallace’s sword or swinging Konno Yuuki’s sword from Sword Art Online. 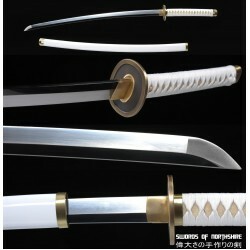 You want to experience what it’s like to hold your favorite character’s sword – and now you can. 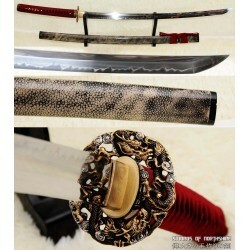 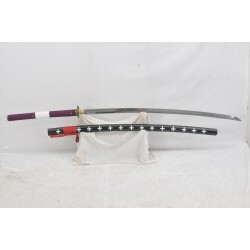 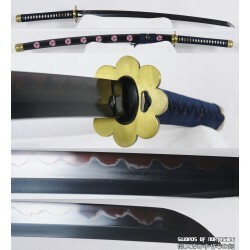 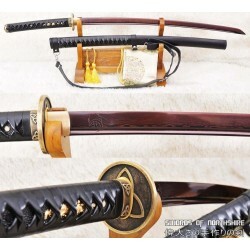 Check out our selection of movie replica swords, anime replica swords, and video game replica swords. 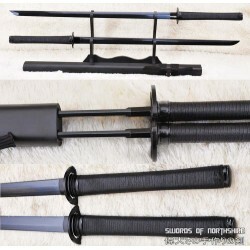 Each of our swords are hand forged with the utmost care and attention to detail. 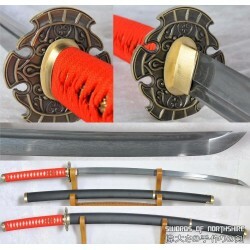 They are made with the best material, like 1095 high carbon steel, and are fully functional. 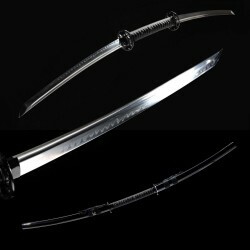 You can choose to leave the blade unsharpened or we can hand sharpen the blade to a razor edge. 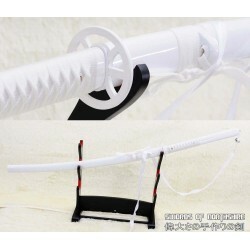 Whether you are cosplaying as Rukia from Bleach or want to hold an Assassin’s Creed Altair sword, we have what you want. 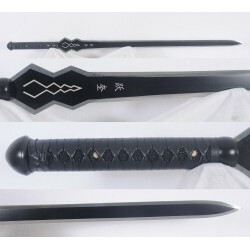 This is a fully functional replica of a Medieval European double-edged claymore sword, the blad.. 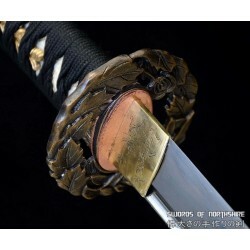 This is a fully functional replica of a Medieval European double-edged viking sword, the blade ..